What is Apple AirPlay 2 and how will it improve my smart home? With iOS 11.3 available as a public beta now — and coming to the general public very soon — Apple is bringing a new feature to iPhone and iPads, called AirPlay 2. This will allow compatible iOS devices to control music playback, across multiple speakers at once. The result? 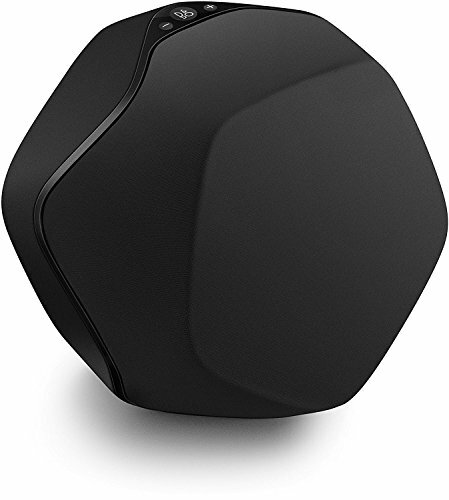 You can play the same song in every room, and control every speaker from anywhere in the house. 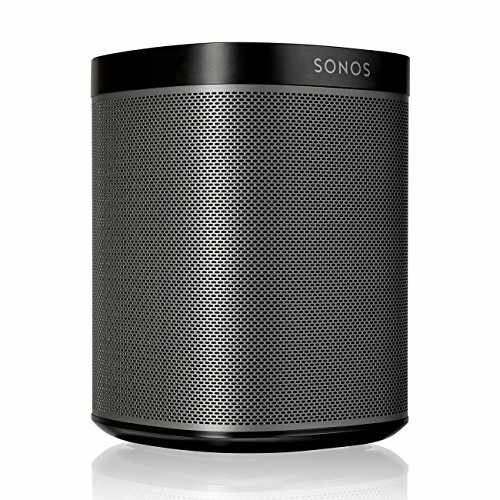 While this may sound like the kind of multi-room music playback Sonos has offered for years, there are key differences to know. 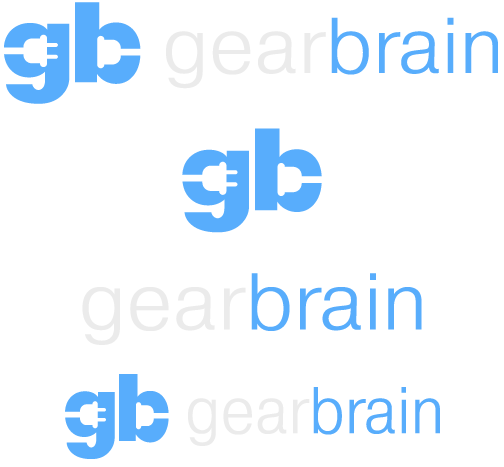 Here is the GearBrain guide to everything you need to know about AirPlay 2. As you can probably guess, AirPlay 2 is an update to AirPlay, first launched by Apple in 2010. Before that, the system was called AirTunes. AirPlay allowed you to stream music to multiple speakers at once using iTunes on a Mac. But this same trick couldn't be performed by an iOS device, like the iPhone and iPad — a shame, given their Home app and ability to control other smart home systems like lights, locks and thermostats. 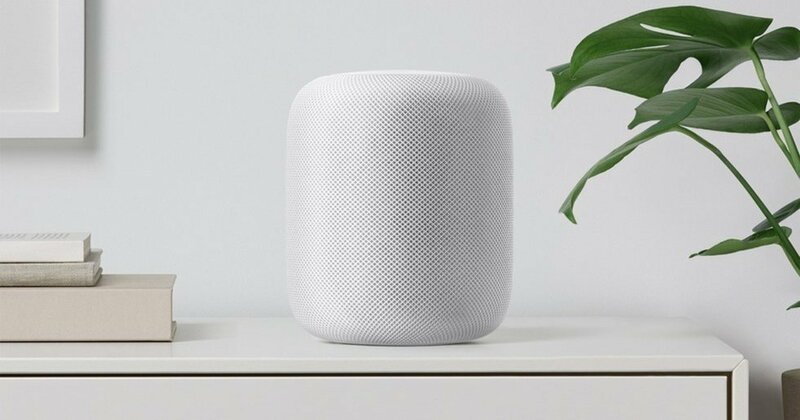 AirPlay 2 was revealed at Apple's annual WWDC event in June 2017 and was supposed to ship when Apple's new HomePod smart speaker shipped in December. The HomePod, of course, was delayed. And after briefly appearing in an early beta version of iOS 11.2, AirPlay 2 still isn't available. AirPlay 2 then reappeared in a beta build of iOS 11.3, and with the HomePod now available for pre-order, it surely can't be long before the software — and Apple's shiny new smart speaker — is finally with us. Once it arrives, AirPlay 2 will let iPhone and iPad users control speakers individually throughout their home, providing they are all on the same WiFi network. This means being able to choose which speakers to switch on and off, plus the ability to adjust the volume of every speaker independently. However, Apple has yet to show whether AirPlay 2 can play more than one song at once — like how a Sonos system can play a different track, album or playlist on each speaker, bringing different music to each room of the house, but all controlled by your smartphone. This is unlikely to be a feature of AirPlay 2 at launch because the system is simply taking the audio output of an iOS device — or a Mac or Apple TV — and sending it to the speakers over Wi-Fi, rather than telling each speaker which song to stream through its own internet connection. This situation will hopefully be clarified once the HomePod goes on sale. That being said, Apple says multi-room music playback will not be possible with the HomePod when it first ships. 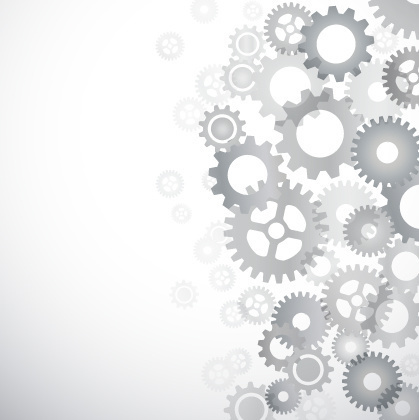 The company says this will be added, instead, via a software update later in the year. Whether this means AirPlay 2 will come with iOS 11.3 in a matter of weeks, or through a more serious update further down the line, is unknown at this stage. Which Apple devices are compatible with AirPlay 2? A wide range of Apple devices will be compatible with AirPlay 2. These include every iPhone from the 5S onwards, every iPad from the iPad mini 2, original Air and original iPad Pro onwards, the sixth-generation iPod touch, the fourth-generation Apple TV, and all Macs from 2010 onwards. 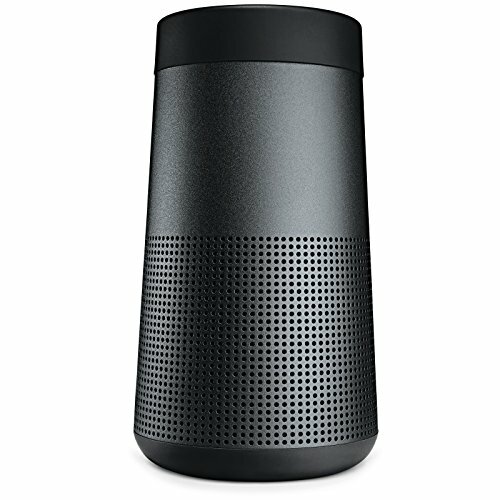 Which speakers are compatible with AirPlay 2? Some of these manufacturers will be offering software updates to make existing AirPlay speakers compatible with AirPlay 2, but not all. We will have a better indication of which make the cut once AirPlay 2 arrives.